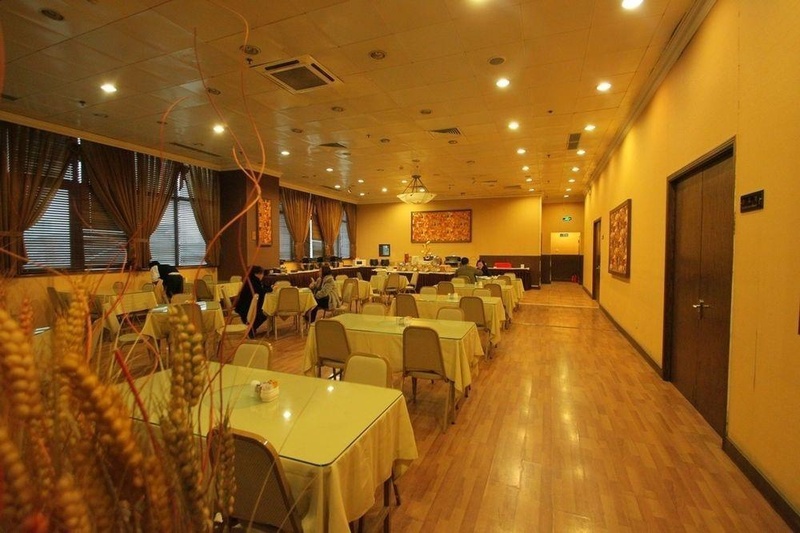 The Magnificent International is a great city hotel situated on XiZang South Road, right in the centre of Shanghai. 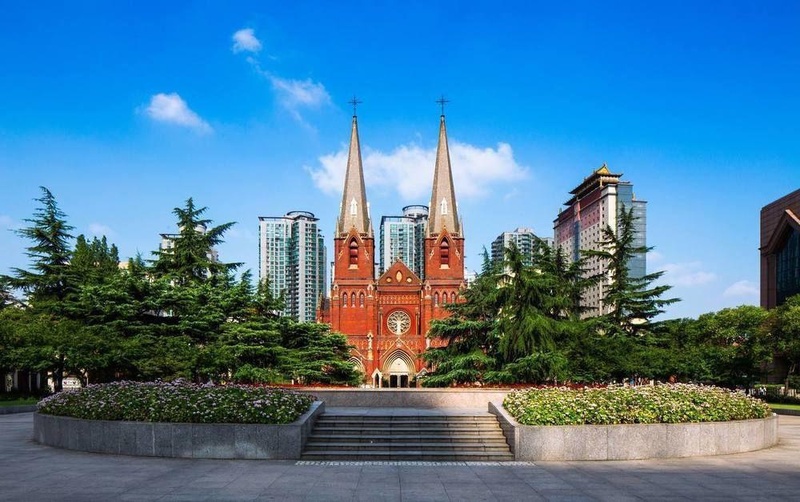 Guests will be able to find within the area a number of famous attractions and sights, including the Bund, Xin Tian Di, Yu Garden, Shanghai Museum and the Grand Theatre. 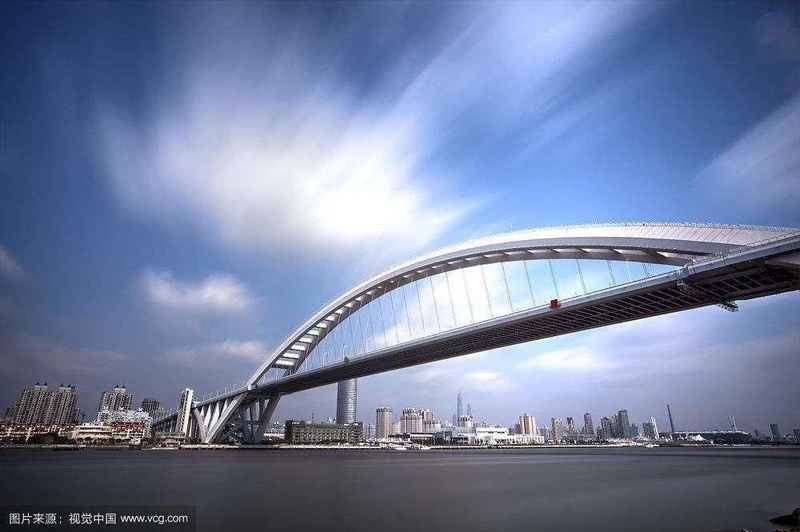 The famous shopping areas, such as Nanjing Road and Hua Hai Road are within easy reach. 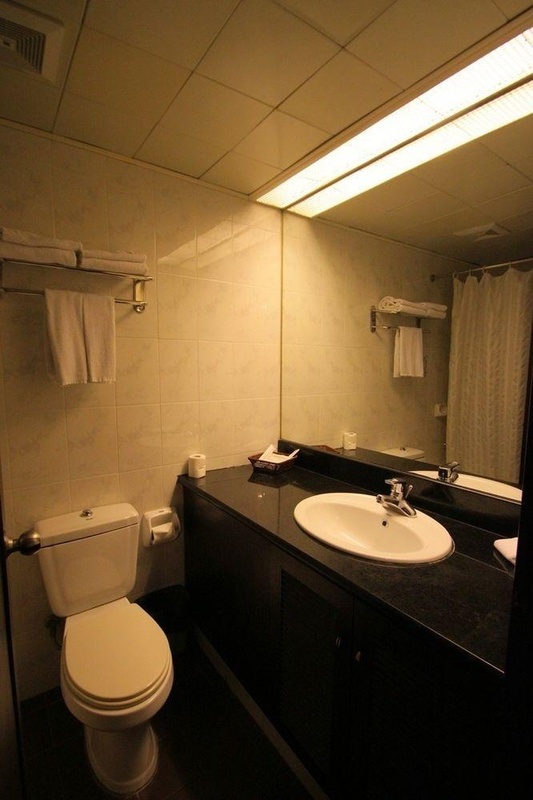 This hotel features excellently decorated rooms and common spaces and boasts excellent amenities and facilities. It provides a professional and superior service to provide a home-away-from-home atmosphere. Near Metro. Near market. Only benefit is the location. Fair boutique hotel. Located near shopping areas and has easy access to public transportation. No umbrella. No apology. Limited room service. Dirty carpet. Rooms dirty. Cleanliness needs to be improved. Wifi signal is poor so that. Poor WiFi. Terrible toilet. Dirty carpet. Room a bit old. Rooms are old. Room a bit old. Dated furniture.